Weeds pose a constant threat to turf in Aylesbury. If your lawn has only a few weeds you may be tempted to ignore them, but they won't go away. These weeds will steadily increase their hold unless the problem is treated. 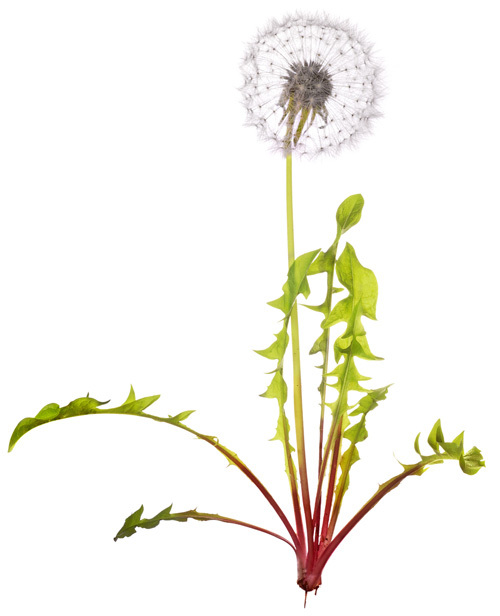 We can eradicate all types of weeds with our selective treatments to give you a WEED FREE lawn. 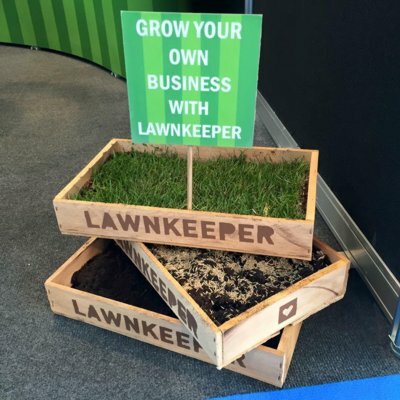 By treating your lawn four times a year, Lawnkeeper will give you a lawn to be proud of... that's our promise. We will apply a slow release fertiliser with Phosphates and potash, this will help produce a better root system and harden the grass to make it less susceptible to discolouration,disease and drought.